FMS Online Marketing is a top digital marketing agency that offers superior search engine optimization services. The team at FMS Online Marketing shares a goal to help each client achieve a strong online presence through effective SEO marketing solutions. 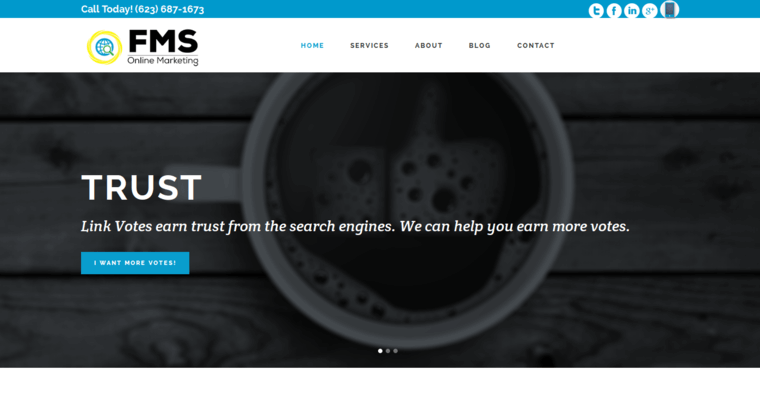 Other than search engine optimization services, the team at FMS Online Marketing can provide clients with online consulting and web design solutions. What makes the team at FMS Online Marketing different? They always take the effort that is necessary to understand each client's unique goals and expectations. 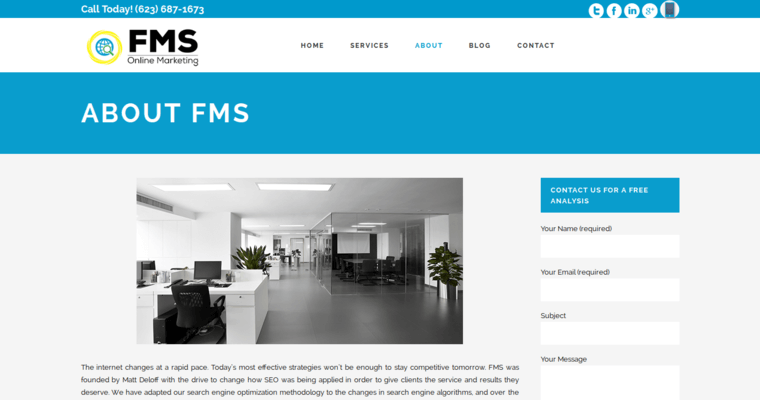 In addition, the team at FMS Online Marketing also ensures that each project is customized to meet the needs of each client. The firm uses the most advanced and innovative SEO practices in the digital marketing industry. 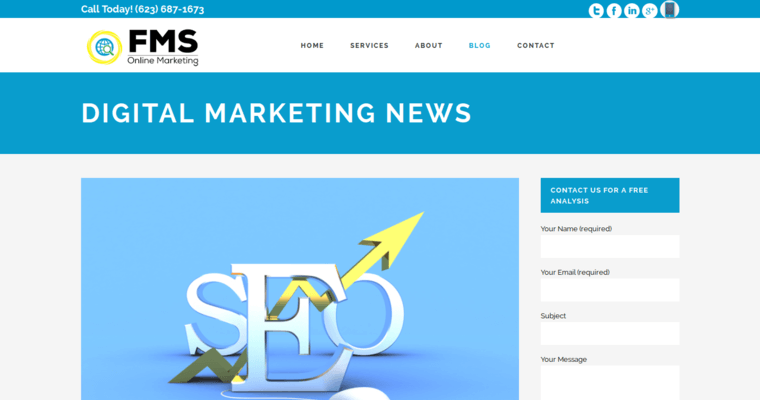 While there are many digital marketing firms that provide SEO services, the team of experts at FMS Online Marketing have the skills to help their clients flourish.